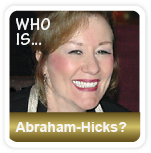 Home » Love & Relationships » Abraham-Hicks – Should I get a divorce or not? Have you been thinking about breaking up with your partner? If you are not sure about what to do, and feel an uneasiness about the whole situation, then this is for you! Abraham-Hicks explain that you will repeat the same relationship patterns, if you don’t take a closer look at what’s really going on. Are you thinking about divorcing your spouse? What’s missing in your relationship? Is there something specific that keeps coming up that is bothering you? 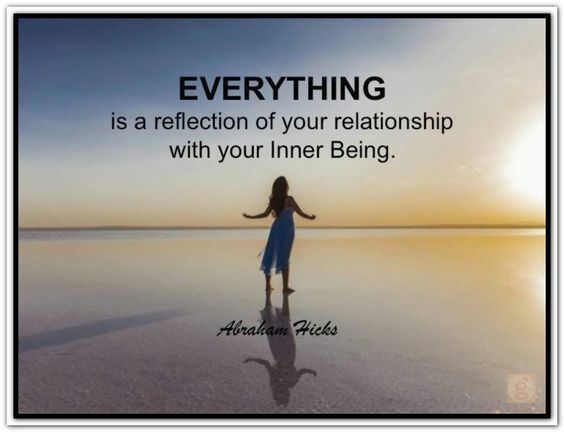 Abraham-Hicks explain that in order to get a more intimate relationship, you first needs to create that vibration in herself! If you keep thinking and talking about the things that are bothering you in your current relationship, then nothing can change. Even if you decide to leave your current relationship to find a new one, you will probably repeat the same relationship patterns all over again. The faces, places and situations may change, but how you feel will not change that much. You will not get the relationship you want until you change your vibration within yourself first. Every relationship is a mirror! Whether or not you decide to break up with your lover, or divorce your spouse, it’s important to first take a good look at the role that you play in relationship and take ownership for your part in co-creating your relationship? Your partner (and future partner) is an exact match to the vibration that you are sending out, according to the Law of Attraction. The most important relationship you have – is the one you have with yourself! 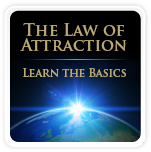 In order to find a happy and loving relationship, you must first become a vibrational match to the things you seek in others, according to the Law of Attraction. When you are a match to the relationship that you really want, you have the power of influence and can create the relationship of your dreams!!! So, whether or not breaking up is the best decision for you, make sure that you change your vibration first, because true change always comes from within. This article is mind provoking. Even if we leave the current relationship and we move on to the next one, we will repeat the same mistakes if we don’t take time to heal from it and realize what went wrong. That is so true. The fear of loneliness leads many of us to rush to the next relationship. Also the need to love and be loved can make us try to forget the previous relationship and to move on to the next one. When we know who we are and where we stand, we can make remarkable changes to our lives and get out of any repetition cycles.